This guide is devoted to geography-related resources. For multidisciplinary resources or those on other topics, please see the main library web site or other Concordia University Library LibGuides. If prompted to login, use your network username (e.g. mhernandez) and password to access ebooks and article databases. 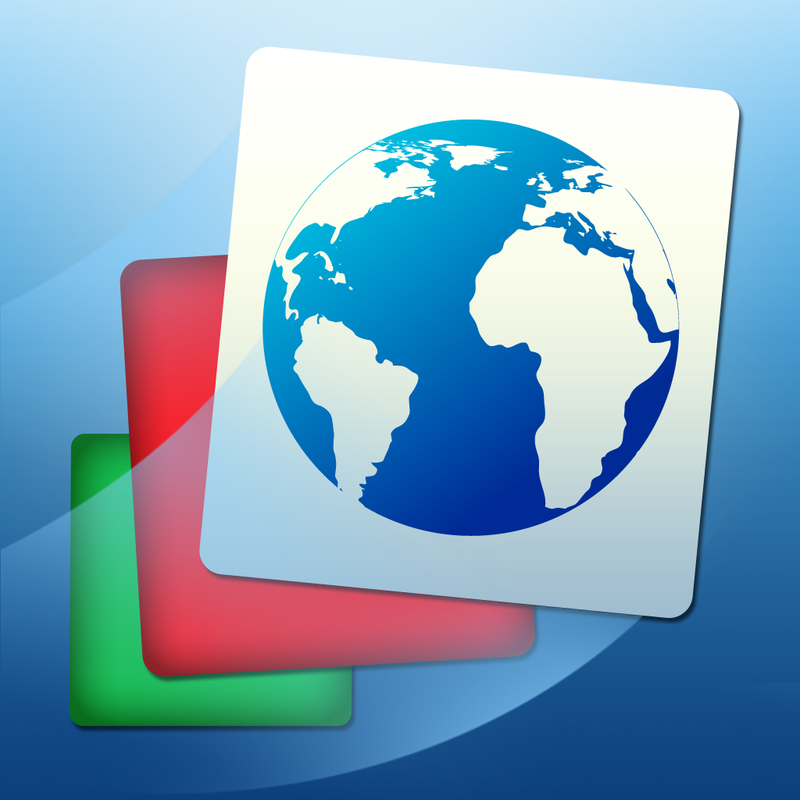 Review world capitals and take map quizzes. For iPad, iPod, and iPhone. Free.